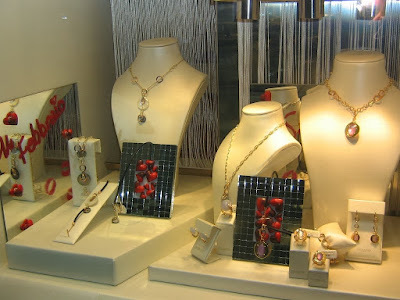 So you want to set up a jewelry display, either for your business or personal display. The first and most important thing to know about organizing your jewelry is care. Knowing how to care for your jewelry will make a difference in keeping its beauty for generations. Or just long enough for your customers. 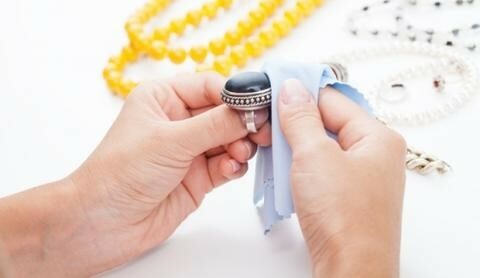 What are the basics of jewelry care? 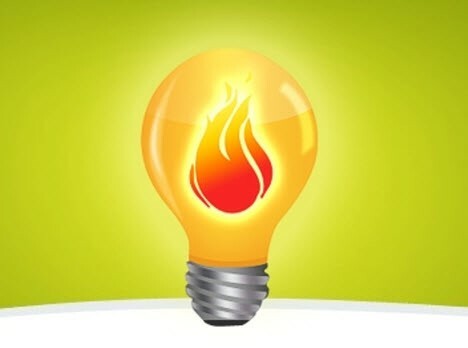 You may think that the sun can only affect our skin. Heat and light, in a long enough timeline, can affect colored gems durability and color. And in a longer time frame, they can also cause fading and damage with some gems. Gems like amethysts, kunzites, and topaz for instance. Gems like amber, darken over time with exposure to too much light. Lots of heat and drastic changes in temperature may cause cracks and fractures in some gems. Gems need natural moisture to keep their shine and beauty, heat makes short work of that moisture. A common victim of that are pearls. They can crack, discolor and dry out. Chemicals have an adverse effect on precious metals. It can either damage or discolor them. There is also a risk of harming the gems too. Everyday items like lotion, perfume, and other cosmetics can contain chemicals that will damage porous gems and pearls. Jewelry should be removed when swimming in chlorinated pools or using household cleaners. Most cleaners have ammonia and that is too much for delicate gems to handle. Bleach also destroys gold alloys. 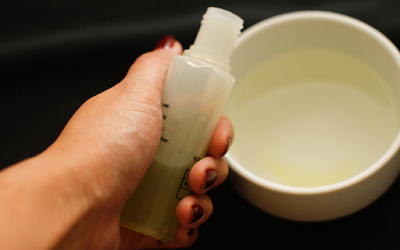 Anyone can clean colored gems with warm water, detergent-free dish soap, and a soft brush. 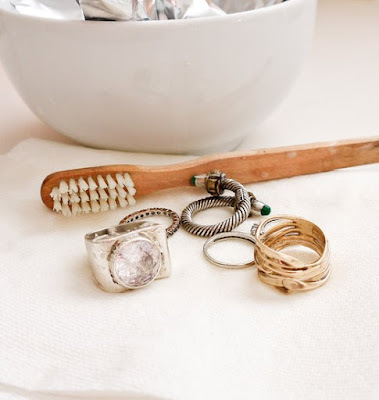 Just rinse off jewelry in a small container of water to remove the soap. Simple really. Like any treasure, it's recommend to organize your jewels in proper storage. That reduces the chances of scratching and damaging them. Also exposure to the aforementioned factors. Most pieces come in box or pouch when you purchase them. Specialized storage for different kinds of jewelry (earrings, necklaces, rings, bracelets) are available. Displaying jewelry also needs specialized displays. You can't just line them up on a velvet bed. It's too pedestrian and doesn't offer any other protection apart from being a velvet. And what's the point of having all that nice jewelry if they're all clumped together. No one can see why each are beautiful on their own.